From a simple mixer to a complete energy buzz, Red Bull has been one of the highest-grossing beverages in the world. This doesn’t only extend to the drink however. The company itself has become a well-known name at extreme sports events and as a sponsor of EDM music festivals. Red Bull was not always the same well-known brand that it is today. 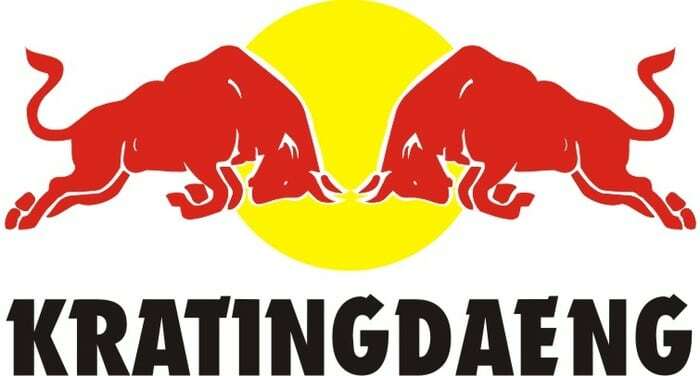 It started off as a brand called “Krating Daeng” which was originally hosted the beverage as a Thai energy drink. The recipe for the beverage has origins in That truck drivers which used to drink a similar and equally potent brew. The drink was originally made to suit long shifts of workers and drivers which needed to stay awake for extended periods. The brand only came to about when an Austrian entrepreneur Dietrich Mateschitz decided that Krating Daeng cured him of his terrible jet lag while going on business trips to Thailand. Eventually it was branded as berry flavored and sent into European markets which led to its popularity. Germany had banned Red Bull due to authorities finding trace amounts of cocaine in the drink. This was obviously either not intended or overlooked by the manufacturers when they used coca leaves as a flavoring agent. They had a strong stance on the matter saying that they removed the cocaine alkaloid before using them. This was good enough for Germany as on further inspection it turns out that it only contained a small amount of 0.13 micrograms which can pose no health risk. The product is still produced the same way today so if you wish to feel the effects then prepare to drink 12,000 liters of Red Bull. The person sent into space was not on a rocket but rather a balloon. 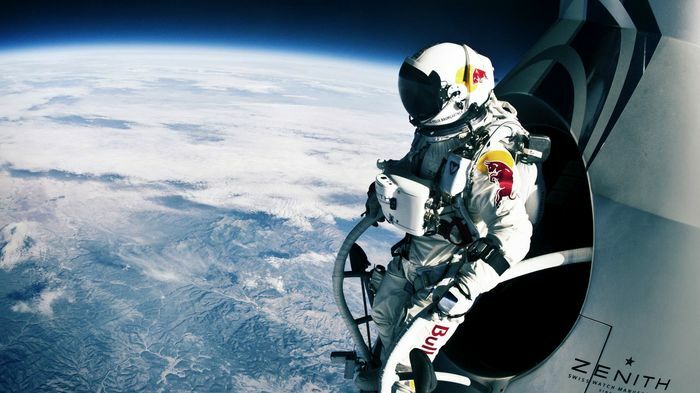 The high altitude balloon took Felix Baumgartner 24 miles up into space where he then proceeded to jump out and break the sound barrier on the way down. The company produced their own special pressure suit in order to keep Felix Alive. It is safe to say that the company really does focus on extreme sports and it should be no surprise that the owner himself has an adventurous side to him. 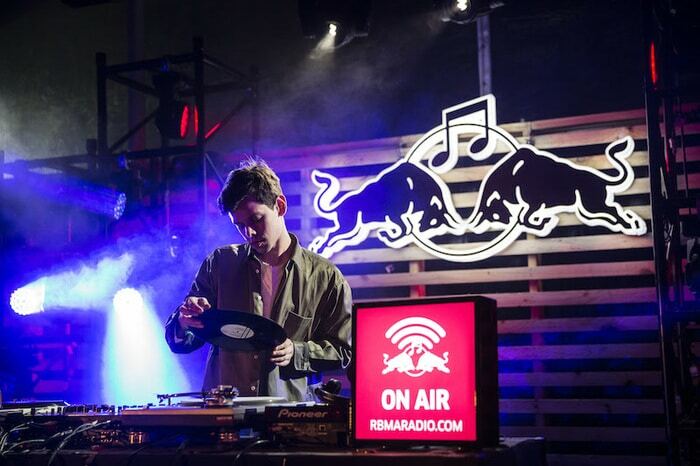 Most companies market their product online or through social media when trying to reach a younger audience, this was not the case for Red Bull. 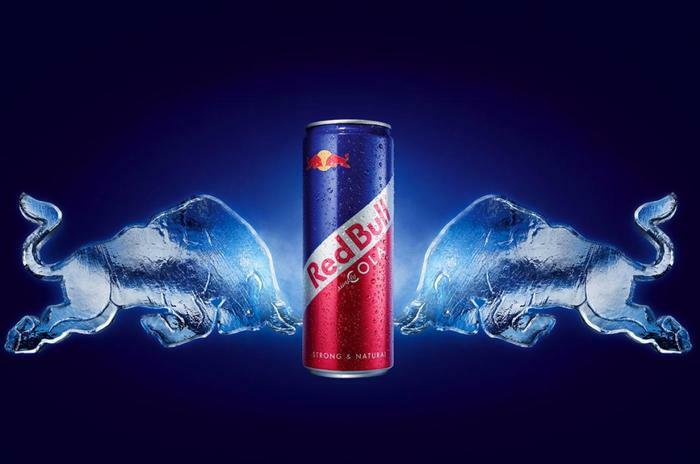 They needed to create a more intimate connection with their customers and sought out to pay popular university students to throw parties which were supplied entirely with Red Bull. The parties were normally thrown in unusual locations which brought many inquisitive minds and party goers. Soon older crowds caught onto the idea and soon enough Red Bull was being sold at nightclubs and festivals around the world.